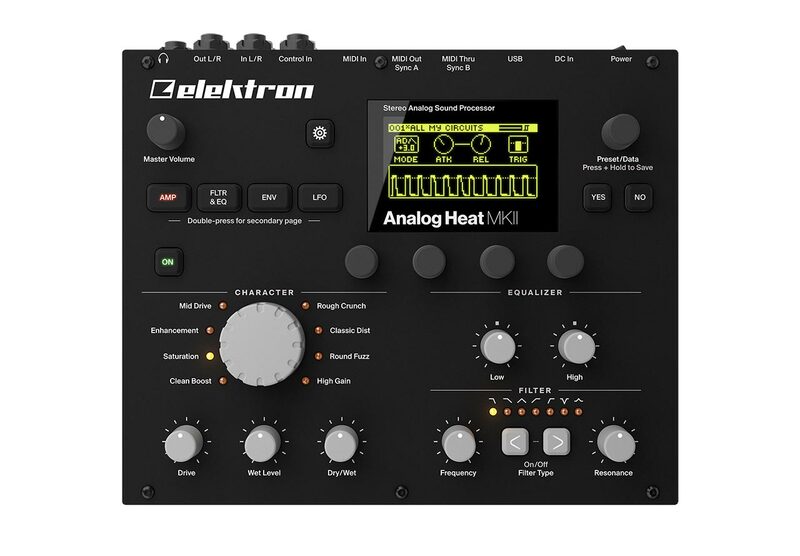 Swedish music instrument maker Elektron proudly present the Analog Heat MKII, a versatile and powerful stereo analog sound processing unit. It does not make any sound on its own but does an excellent job enhancing any sound source you plug into it. The eight analog stereo effects circuits, the multimode filter, and the two-band EQ provide a wealth of sound shaping options. 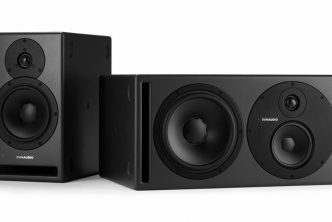 Upgrades from the MKI version include tougher and more precise encoders, back-lit buttons and a larger, sharper OLED screen. 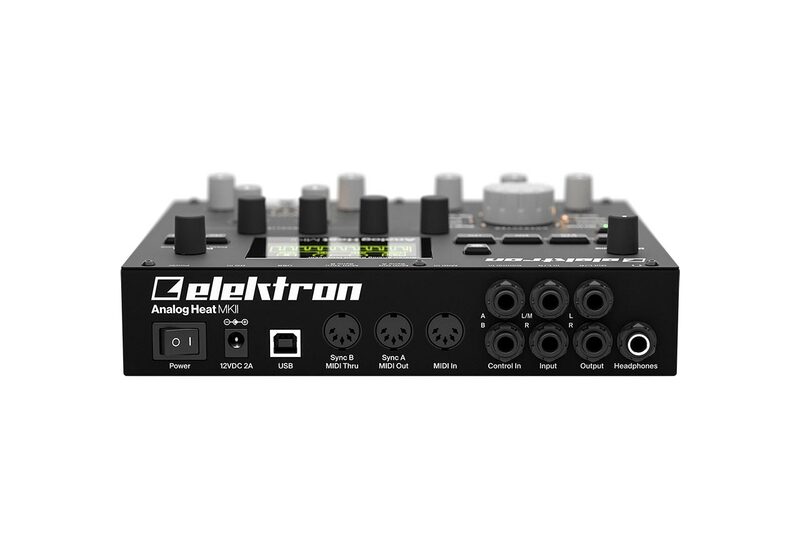 Great for stage, great in the studio, it even works as a 2-in/2-out sound card, for the on-the-go music producer. says Elektron CEO Jonas Hillman. 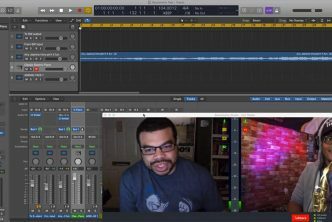 Right next to the effects dial there’s a stereo analog multimode filter and a two-band stereo analog EQ, hands-on and accessible. Modulation sources include a custom envelope and an LFO, each with a host of possible destinations. 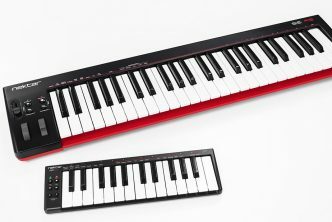 The intuitive controls and the ample modulation options make precise sound processing a breeze. 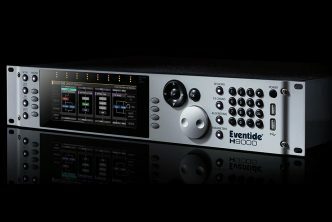 Combined use of filter and envelope lets you heat up just the frequency range you want, at just the amplitude threshold you want. 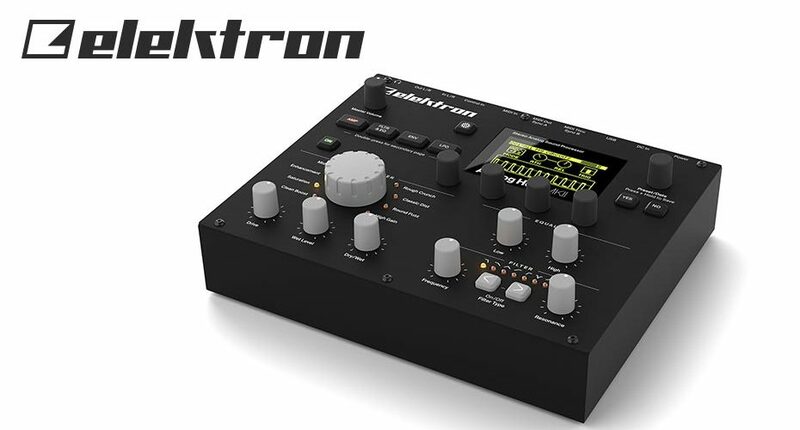 Analog Heat MKII costs $819/£750/€830–870* and is available from select retailers now.